This summer, learn about your body and get flexible! 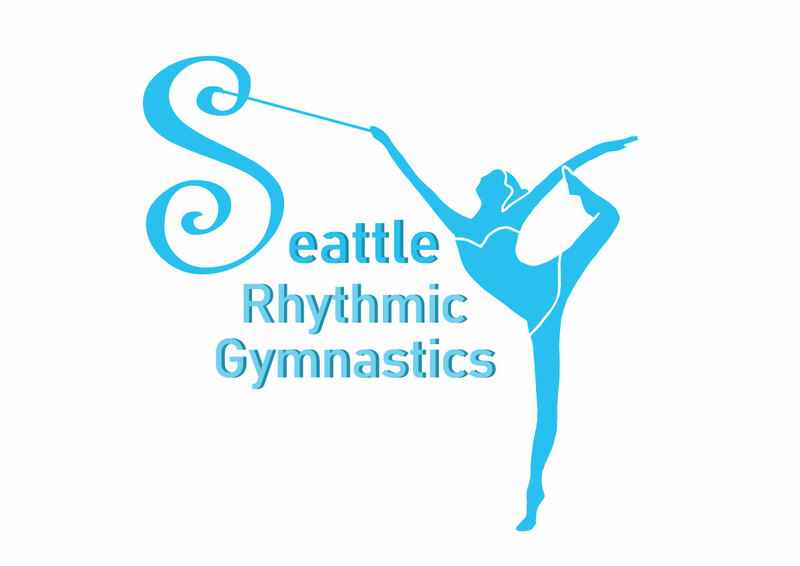 Please contact info@seattlerhythmic.com or call 206 251 1779 for any questions. What to bring : 4 tennis balls, and a long sock to hold it in it. A yoga block. Volley ball knee pads to protect your knee(optional to bring). Ankle weights (0.5 lb for 9-11 yo, 1 lb for 12 yo and older). Snack and water. exercise wear and socks. How to register : Please complete two separate process of 1.Payment and 2.Registration through this page (Below). When SRG receive both of payment and registration we save a spot for your child. Space is limited : First come first served. Observation, photo and/or recording will not be allowed.